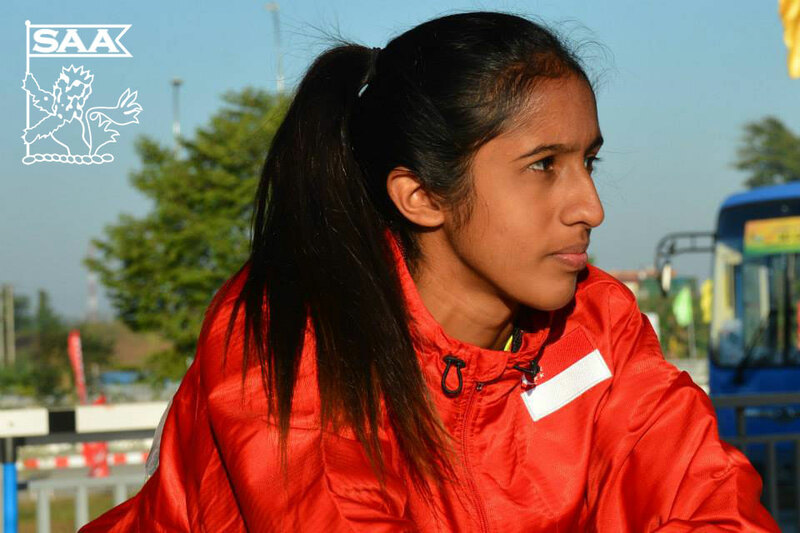 Veronica Shanti Pereira will be representing Singapore in the Women 100 Meter Dash Open and Women 200 Meter Dash Open at the 76th Singapore Open Track & Field Championships 2014. Here’s is her profile awareness of our selected National Athletes for the competition. My preparation is going pretty well. Following the training programme that my coach has prepared for me in order to perform well at the coming sing open, hopefully with good timings. I’m mostly aiming for good timings in my events which are the 100,200 and both relays. Not so sure about the advancement to finals or not but overall hoping for a good timing for all events. I look up to a few like Allyson Felix, Shelly Ann Fraser-Pryce, even Adam Gemili from England. As to who my mentor is, it’s definitely my sister and father. They are the best people to come to with regards to my running and other things as well. They really take care of me. I started because the coach in my primary school, who was Mr Lim Tiang Kee picked me out after I ran a 400m and 100m at my schools annual sports day. So it all started from there.